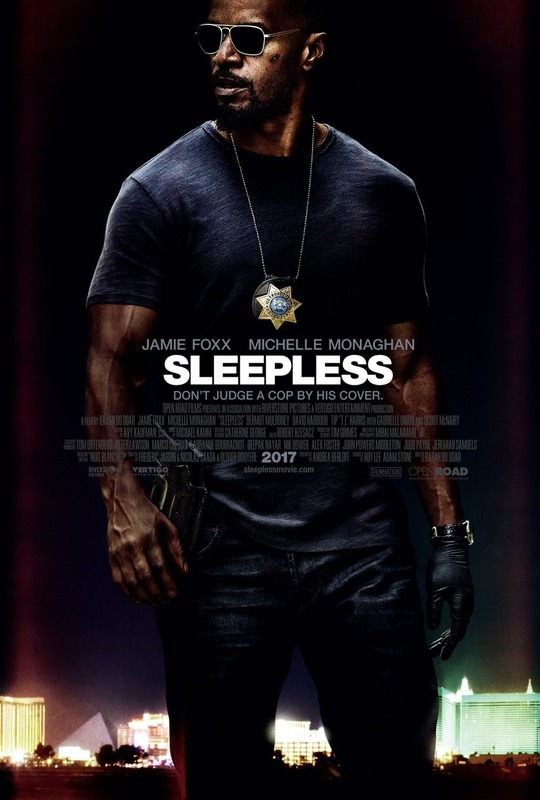 Sleepless DVD and Blu-ray release date was set for April 18, 2017 and available on Digital HD from Amazon Video and iTunes on April 4, 2017. When a police officer finds out that his son has been kidnapped, he decides that he will move heaven and earth to find his boy. Unfortunately, the more he researches the case and gets closer to the truth, the more he discovers that the reality of the situation goes against everything he's been taught. Faced with a set of circumstances in which he is forced to accept that his idols may be his enemies, this man has to call upon all of his strength to get back his child.